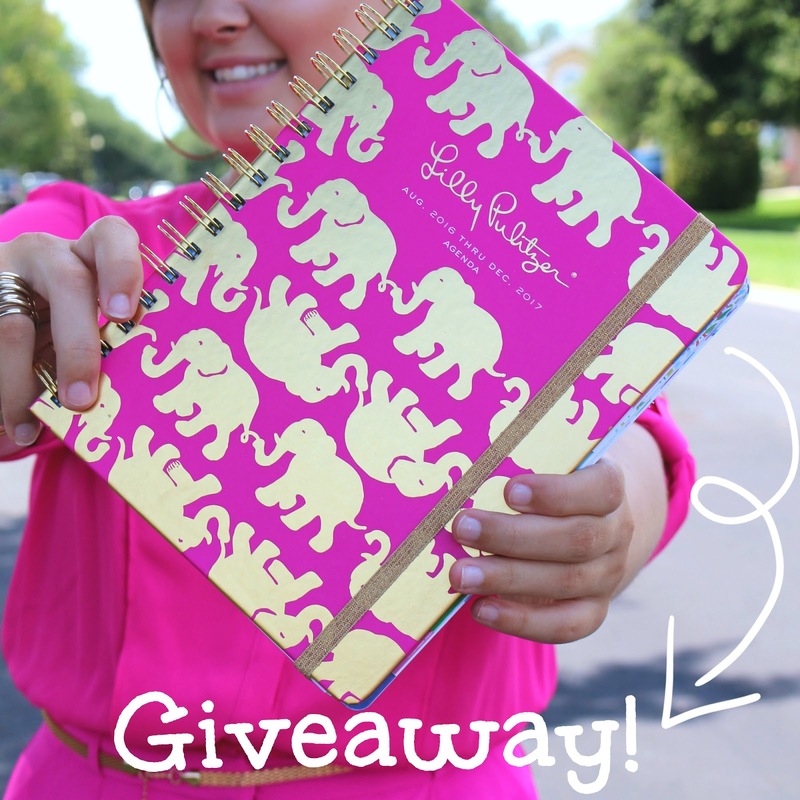 Juliana Grace Blog Space: LILLY PULITZER AGENDA GIVEAWAY! Hope y'all are enjoying your weekend! Back to school is a stressful time but I always do better with a plan! That is why today I am giving away one Lilly Pulitzer agenda for you to stay organized through out the school year. In the widget below you are given several different ways of entering. The winner will be selected at random a week from today! Good luck! I'm a sucker for some fashion post! I absolutely love hearing about faith. You don't come across very many people who aren't afraid to share with others about Jesus Christ. I love seeing fellow sisters share Jesus with those who may not know Him, & sharing their faith so boldly.